I would like to add 500 followers to my client's Company Page on LinkedIn. The followers should be real profiles and they should not quit following the company page after some time. I don't know what else I can say to describe the project but the system keeps repeating this message; "?Your description is too short. It should be very detailed, unique and contain at least 50 words". So I am adding these lines, so that I can submit my project. Feel free to ask me any additional detail that you need. The followers should be real profiles. The followers should not quit following. 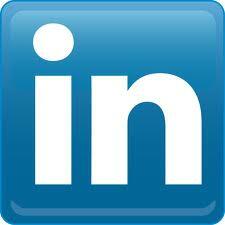 i can provide you 500+ linkedin followers. all followers are real and from human being. best quality and low price. nb:before ordering,please contact with me. give u 1000 fb fans, tweets, instagram like, utube, and access to my 400 top linked in ceo & exec info connections including many top 500 business.